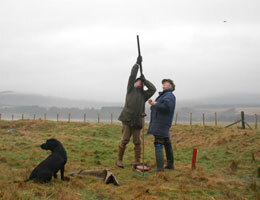 Ralia is a well established and compact driven partridge shoot encompassing heather moorland and steep woodland banks. 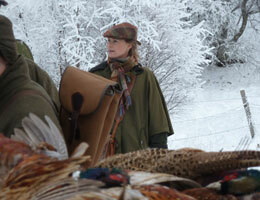 We offer a wonderful mix of drives from simulated grouse type drives to high partridge drives. 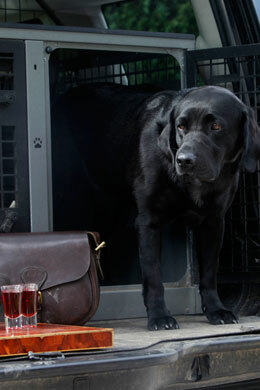 With 35 driven days a year, bags range from 500 bird days in September to 100/150 bird days in January. 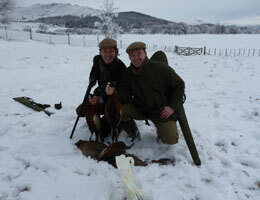 Days are available from the 1st September through to 31st January. 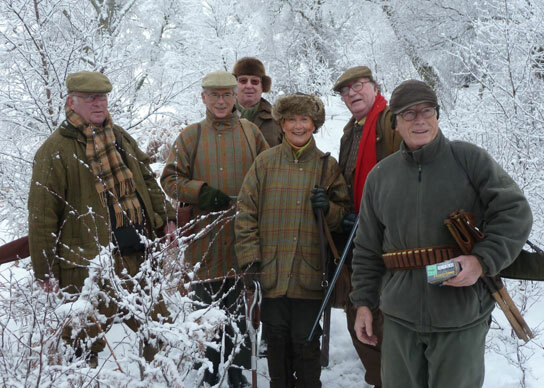 Pheasant shooting starts on 1st November at Ralia with a limited number of pheasant drives, days are sold on a mixed basis of partridge and pheasant.